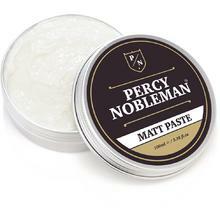 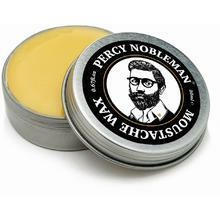 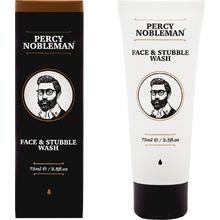 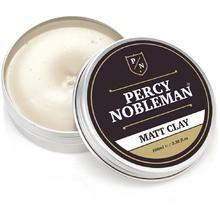 This gentleman’s grooming brand is brought to you by Percy Nobleman, the brand of a young and conscientious entrepreneur looking to follow in the Nobleman family footsteps of crafting the finest natural hair, beard and moustache products. 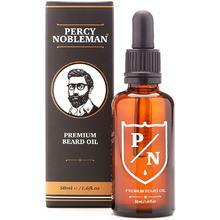 Adventurous at heart, Percy’s products have found themselves in the homes of thousands of men around the world. 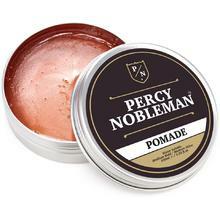 They are part of the staple “keep it well groomed” diet of the young, sophisticated and well-mannered. 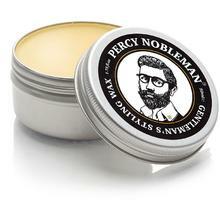 Percy typifies the English gent, waking early to prepare himself for the day ahead.